This entry was posted on October 14, 2013 by Heather. 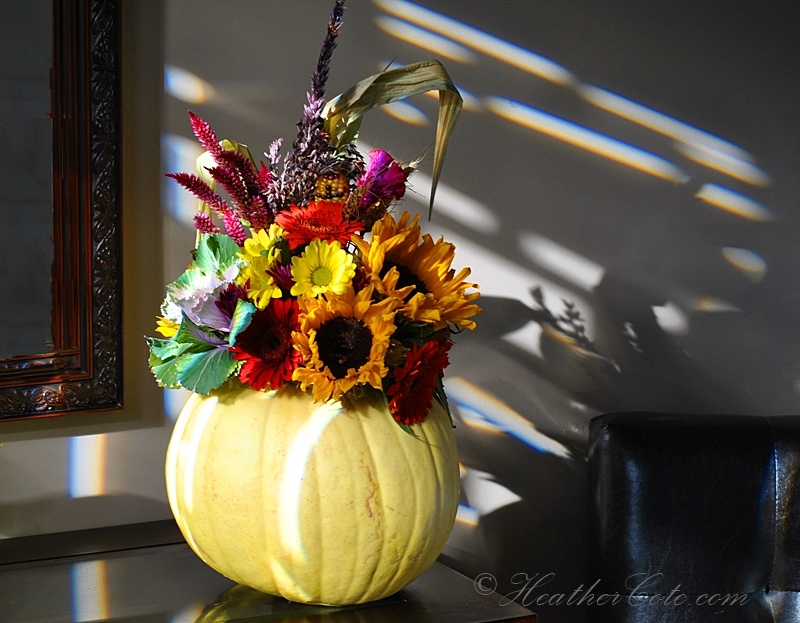 It was filed under north bay and was tagged with Canadian, flowers, Happy Thanksgiving, Heather Cote Photography, North Bay, pumpkin, thanksgiving. HAPPY THANKSGIVING to you Heather!